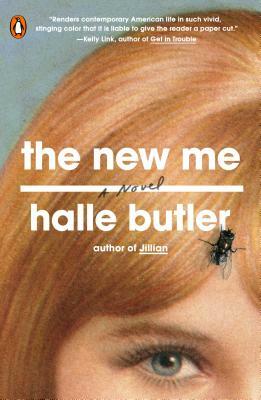 Halle Butler is the author of Jillian. She has been named a National Book Award Foundation "5 Under 35" honoree and a Granta Best Young American Novelist. "The author deftly shifts Millie’s internal monologue between hope and anxiety. Mr. Moran [director of the Wisonsin Book Festival] said he wanted to reach into the page and shake the millennial out of her stupor, but he also wanted to give her a hug and pay for her dinner." —The Wall Street Journal, "The 10 Books You’ll Want to Read This Spring"